Ballet is an elegant and disciplined style of dance from which many genres of dance originated. The dance style first appeared in Italy during the 15th century as a form of entertainment and eventually grew in popularity and later spread around the world to countries such as France and Russia. Ballet has existed for hundreds of years as a storytelling art form, where tales of princes and fairies leave global audiences captivated. 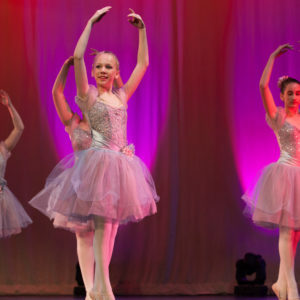 Cavod Academy offers a variety of ballet classes and levels ranging from pre-school age to adult, and beginner to advanced. See below for specific classes! 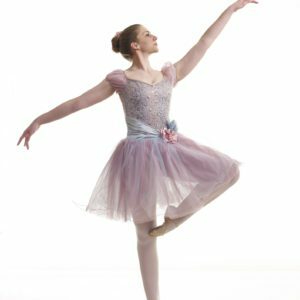 Cavod Academy is excited to offer a ballet program rooted in classical ballet techniques such as the Cecchetti and Vaganova method. Vaganova seeks to help students improve their flexibility, strength, coordination, and musicality. The Vaganova method of ballet focuses on using the entire body as a whole, with equal emphasis placed on body awareness and artistic expression. Our non-syllabus classes are set up in such a way that allows students to learn proper technique while also developing their performance skills. Students are given the tools they need to confidently dance with grace and sophistication. The Cecchetti method is named after the noted dancer and teacher, Enrico Cecchetti. The classical ballet method’s technique focuses on the fundamental skills used in ballet. Students are trained in a set syllabus for the year, which culminates in an examination at the end of the year. 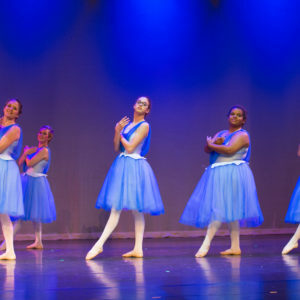 The program is designed to develop strength and technique while giving students an extensive comprehension of ballet terminology and history. 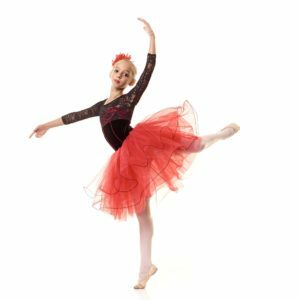 Our Cecchetti ballet instructors are classically trained in the method by professionals, and have completed their teacher’s certification in the method. Examinations are held annually to allow students to demonstrate the knowledge they learned throughout the progression of the year. 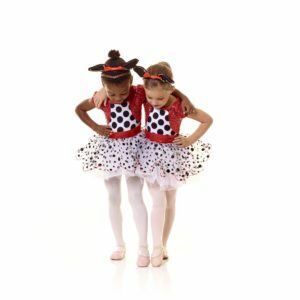 No previous dance experience needed for our creative movement, kinder ballet, or intro -beginner classes. Instructor approval and experience is necessary for Ballet C- pre-professional levels and Grades I-V.